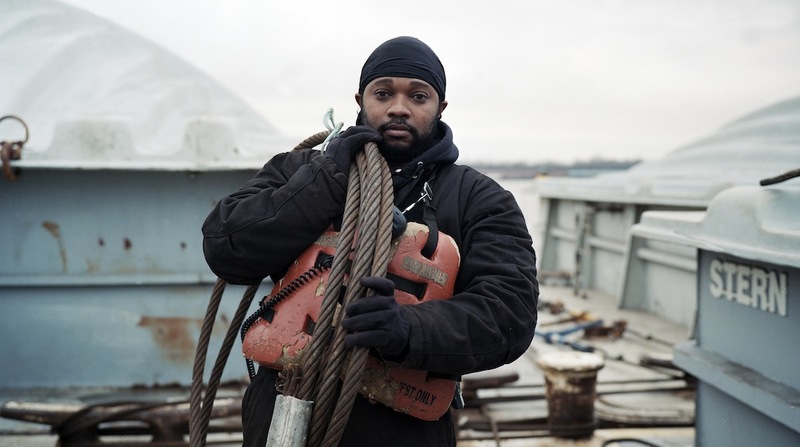 NYC PREMIERE Intimately capturing an under- acknowledged slice of American industry, Ben Powell’s vibrantly shot film follows the voyage of a Mississippi towboat and its precious cargo to its destination in New Orleans. The hardy crew, representing a diverse microcosm of American river culture, from ambitious newcomers to seasoned sea dogs, sign on for month-long tours of duty. Misfits on land, they find purpose – and a welcome paycheck – for their part in keeping this essential industrial economic ecosystem afloat.